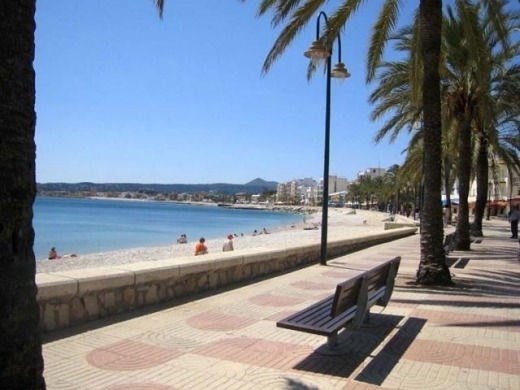 Find details of Local Attractions in Javea - Costa Blanca, Spain. FInd information on Historic Buildings & Art Galleries. 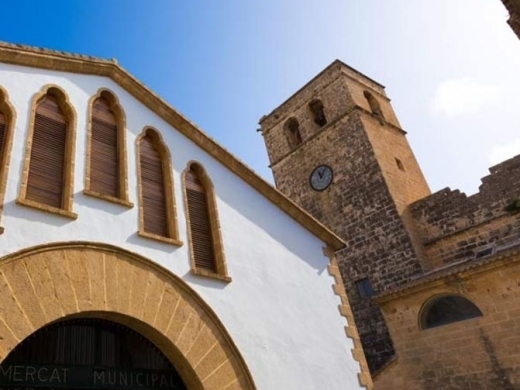 The museum is located in the historic centre of Javea in a building known as 'la casa-palau de Antoni Banyuls' (the palace of Antoni Banyuls). 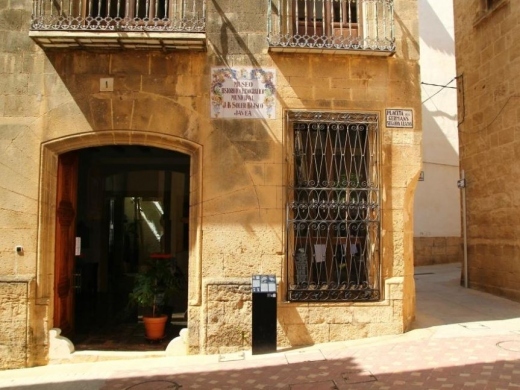 It is one of the towns most important historic buildings, now housing a large permanent exhibition alongside temporary ones.